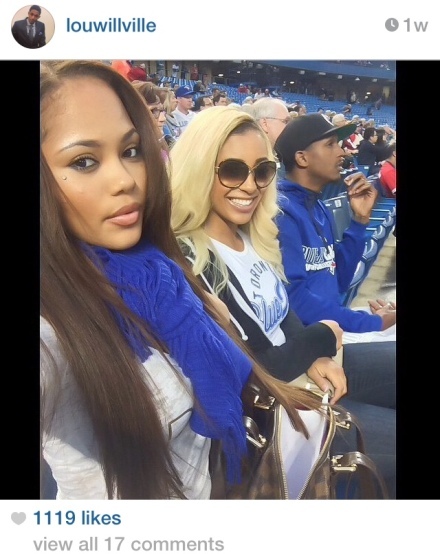 Raptors guard Lou Williams has become the envy of NBA players as he has two hot girlfriends who are okay with the triangle relationship. If you watch any Toronto Raptors games, you’ll probably notice a handful of attractive women cheering on their favorite team. 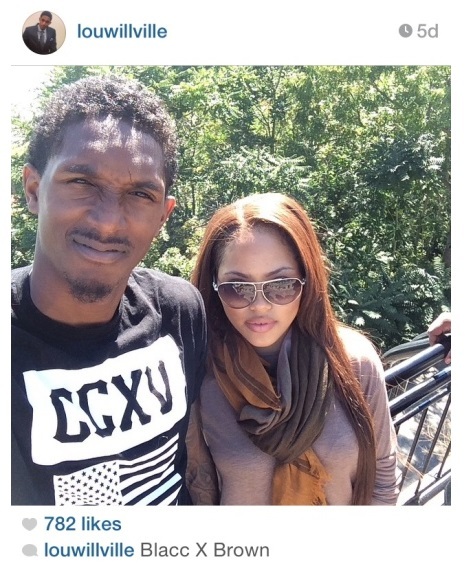 You may notice two of them going extra crazy anything guard Lou Williams does anything positive though, that’s because both of them are Williams’ girlfriends. Yes, as in multiple. Sound a little strange? 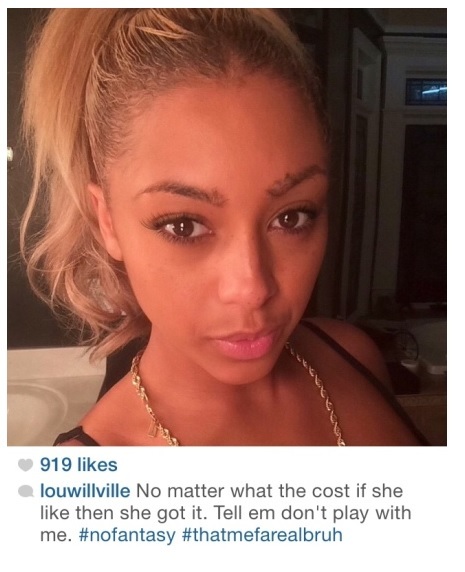 Sure, but that’s the life of an NBA player apparently as Ashley Henderson and Rece Mitchell are allegedly said to be in a relationship with the veteran guard. Allegedly, Williams’ girlfriend is Ashley Henderson but her girlfriend is Mitchell and it all works out into a triangle of love as they all know about each other and well, you can figure out the rest. 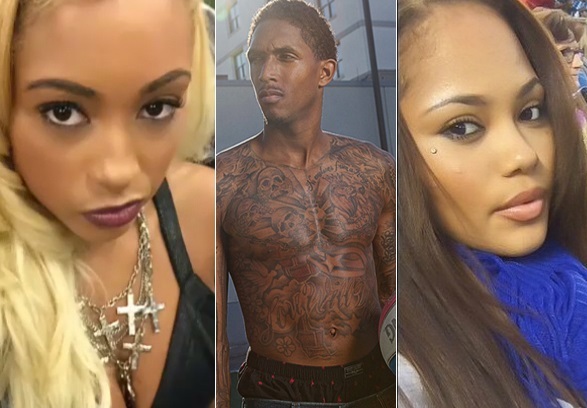 Known as “Blonde” and “Brown”, Williams can be spotted in a ton of social media photos with the two women which has left New York Knicks guard J.R. Smith extremely impressed. Ip3ay2 I think this is a real great blog.Much thanks again. Great.